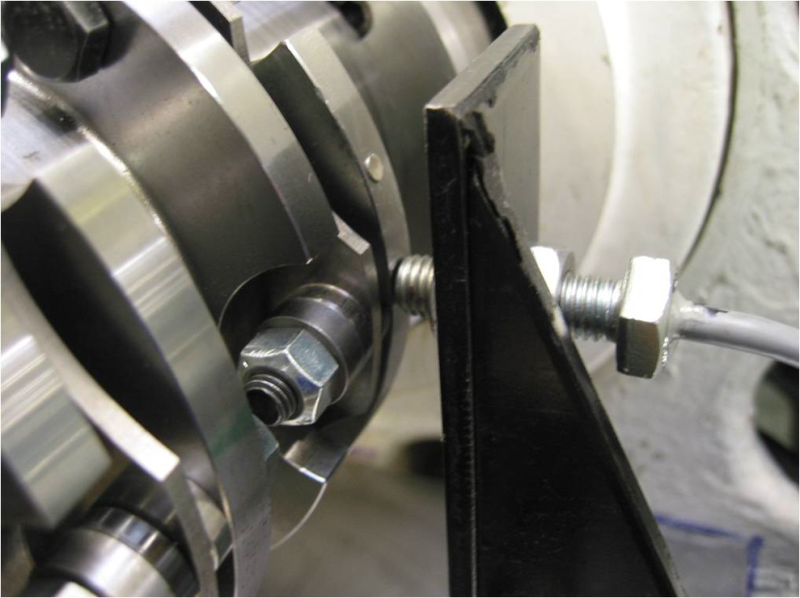 Contact us to find out the services that we could offer for your CNC Turning requirements. We can provide CNC Turning for small batch work, providing a fast turnaround time for strict deadlines. Our machining capabilities allow us to provide services for difficult to machine materials including hardened materials, Nickel, Titanium and Cobalt Alloys and other exotic materials. Rotadata are an ISO9001 accredited company, offering design and manufacture, project management and collection and delivery services for all our machining products.